Plant the Seeds of Creativity! 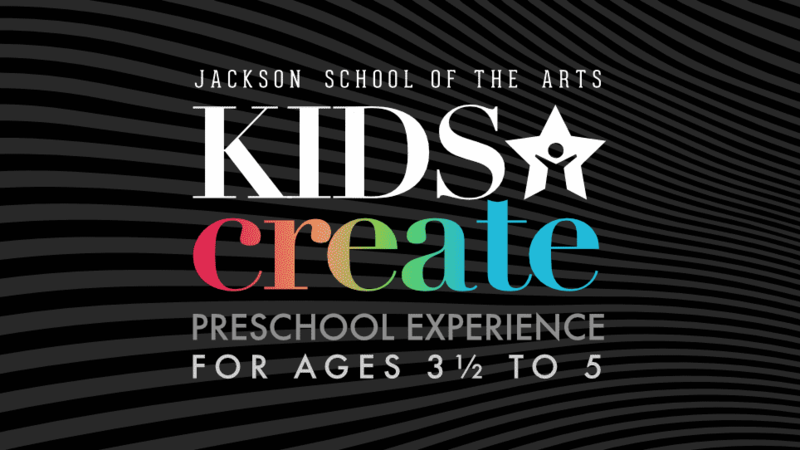 Children ages 2 to 5 get inspired at Jackson School of the Arts. Our youngest students discover, create, and have fun, all while taking their first steps in creative discovery and self-expression. The early years are a key point in cognitive development, a time to nurture curiosity and develop self-confidence. This makes an adventure in the arts – whether it’s a first dance, art, or music class – all the more important. You can join little ones in the classroom too in some of our classes. These classes help transition younger students into the learning environment while you share your love of the arts. A Jackson School of the Arts preschool experience through art, dance and theater. 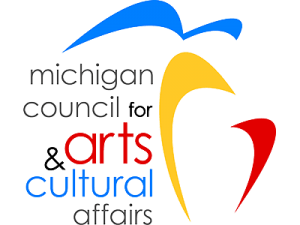 Kids Create is a class for children ages 3 1/2-5 and is ideal for a child’s first class away from home or as a supplement or substitute to traditional preschool programs. This class runs for the full school year two mornings a week for 2 1/2 hours. Our instructors engage students through a variety of creative experiences including sculpture, painting, drawing, creative movement and music. 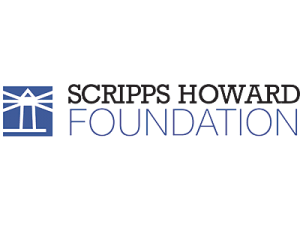 This program provides social, motor, and creative experiences that excite love for learning through the arts. Through rich and varied experiences with the arts in combination with a sound preschool education, children grow in both self-esteem and intellectual ability. 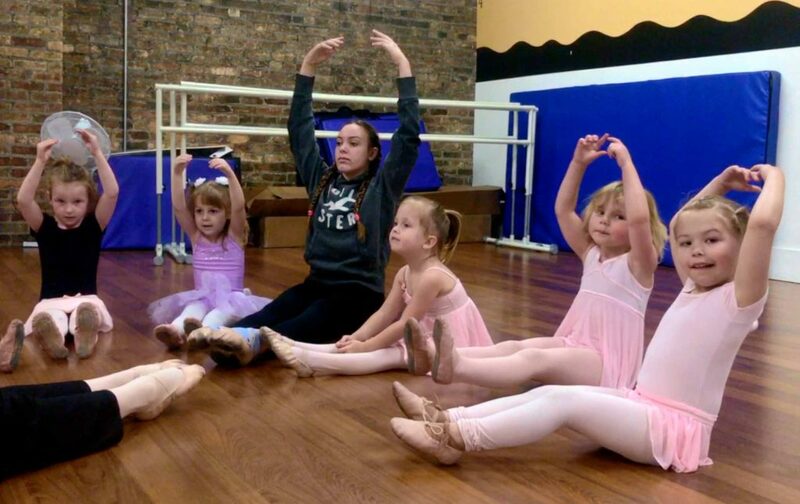 Jackson School of the Arts preschool class curriculum allows students the opportunity to work with professional artists, actors, dancers, and musicians in our art, dance and theater studios. Class runs the full school year from September 11 to May 22. For ages 3 1/2 to 5. $180 per month for 9 months. Child must be fully toilet trained. Maximum 14 students. Register early! The best way to determine if Kids Create is the right program for your little one is to visit us, meet our instructor and take a look around. We have a variety of art classes that can offer your young children various opportunities to try new things and explore their budding creativity. Follow the links for more information on each class. A fun, active, and energetic class for children ages 3 – 6 years old, and an adult to accompany the child. You can expect singing, dancing, parachutes, and more! 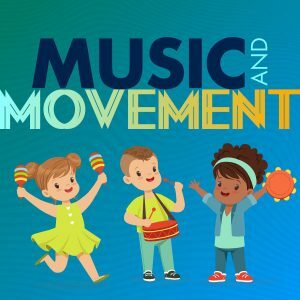 This class focuses on music, rhythm, and expression. 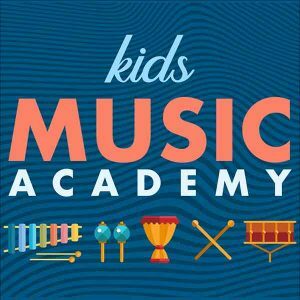 Children 5 – 8 years old will enjoy playing a variety of instruments during this engaging class. Think of “the arts” as art, music, dance, and drama. Not only is art fun, art is the perfect way to learn. 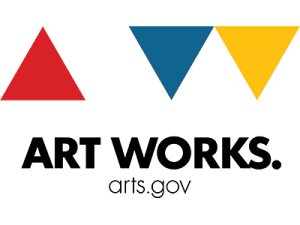 Learning through the arts is a smart and fun way to enhance brain development, support individual learning, and help children prepare for success in school and in life. 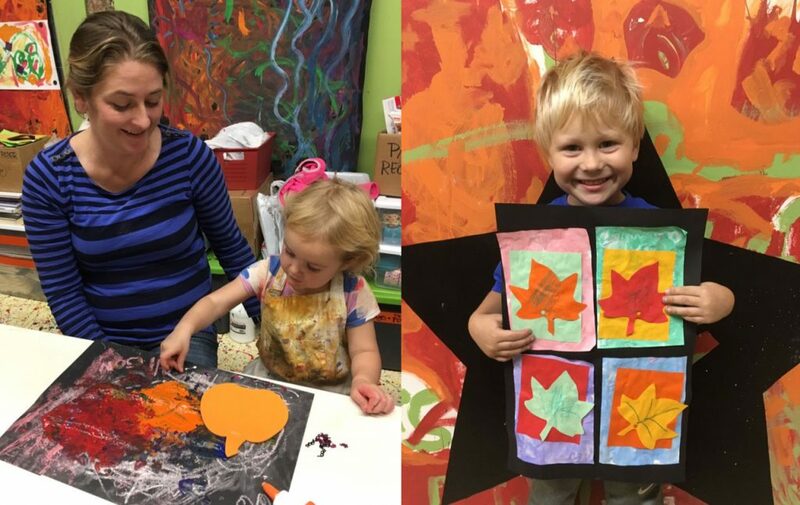 Arts-based learning is great for kids of all ages, but especially beneficial for preschool age children. A $75 registration fee is due at registration. This deposit is nonrefundable but will be applied to your last payment in May.